It was in 2016 that Dr Smith announced that he will use taxpayers money, to the tune of $7.2 M, to make the direct flight possible and to improve airlift. After his announcement the plane had three take off dates however none of them every happened. The contract called for the $7.2M to be spread over a two year payment plan, but in six months BVI Airways had the full $7.2 M dollars but the Territory had no planes and no flights. 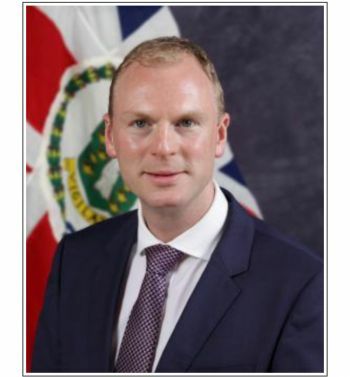 Earlier today, July 26, 2018 Governor Augustus J. U Jaspert aka ‘Gus’ told the media that the Auditor General Sonia M. Webster is “currently carrying out an audit on the BVI Airways matter.” However, he did not give any more details as to who is the target of the audit investigation or if public officers or politicians will be prosecuted if wrong doings have been found. Our newsroom was advised that the pressure for the audit investigation came from external forces and it started last week. 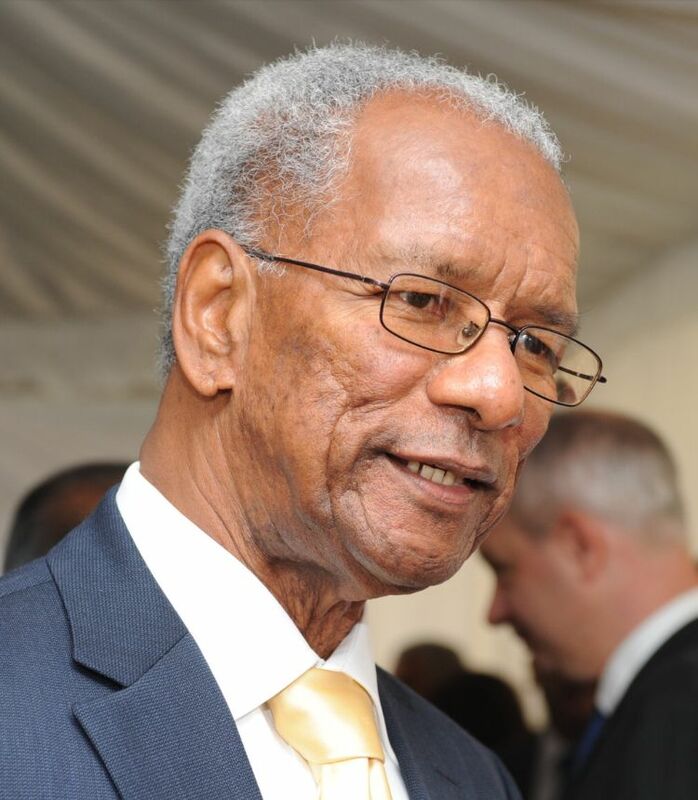 A former Governor had described the BVI Airways deal in private as a scam. This is now the second project under investigation for what many believe to be reckless spending, and lack of accountability by the scandal-tinted National Democratic Party. Last year former Governor, John S. Duncan OBE announced that a small wall commissioned by Education and Culture Minister Myron V. Walwyn (AL) built around the Elmore Stoutt High School is under investigation. It cost taxpayers some $1.6 M at a time when schools had no supplies and lack of funds to raise teachers’ salaries. If somebody don't go to jail for this don't lock up no more youth for ganja. The NDP is going to cause direct rule just like what happened in the TCI years ago. Hmm. Gov let's get to the bottom of these shady deals this government be squandering our hard earned tax payers dollars into. Thank you governor this was long over due. People have to understand monies cant be spend and not accountable for. The pier park needs to be investigate as well. Great work I applaud you for doing your job. Current government under investigation? Time to dissolve the house and call for snap election. NDP Administration was allowed to get away with what they did by both the people and the UK government. Yall voted for people you liked rather than people who were trust worthy and respnsible enough to put rhe country they represent first. A fresh set of youthful faces are long overdue, but our education system doesnt exactly foster the visionaries that we need down the road. All I can see none of them will go to jail. All this just talk But let it have been in the us jail them long time . Th BVI should hire the "Aircraft Repo" team to locate and repo the plane. THE TING DONE SOLD OFF AND THEM BOYS GONE WITH EVERYTHING. AUDITOR BETTER DO HER JOB. Clown car crash soon come! WE THOUGHT YOU WERE A WASTE OF TIME GOVERNOR, NOW PIER PARK, THE BIG HOG ON THE GRILL. JAIL CELLS WAITING. YOU GOT A MANAGER RUNNING THE PLACE WHO FRONTING AND THE SUCH AND SUCH. DO THIS THING GOVERNOR, DON'T TAKE THREE YEARS ON THIS. CALL IN A C.O.I . RECOVER THE PLACE WITH CLEAN SUPPLIES. DON'T REBUILD THE PLACE ON TOP OF GARBAGE. IRMA CLEAN OUT THE PEOPLE NOW CLEAN OUT THE THIEVERY THAT CALL THEMSELVES POLITICIANS. A lot of his associates responsible too, it was yet again their bright idea and pet project, and they stood to benefit big time whether it was financially or full filling their ego. Dr Smith, Mark & Myron all need go jail. Your excellency your final wake up? I hope you are not wasting Ms. Webster time, when this audit is completed those 10 blind mice that give away taxpayer's monies will spend some time at HER MAJESTY PALACE, BALSUM GHUT or repay every cent. There is a norm around here, after the conclusion of an audit nothing happen. YOUR EXCELLENCY AGAIN BEFORE YOU WE COME FOR REPRESENTATION. The people of these Virgin Islands are like a TIME BOMB, TICK TOCK TICK TOCK. Take heed. 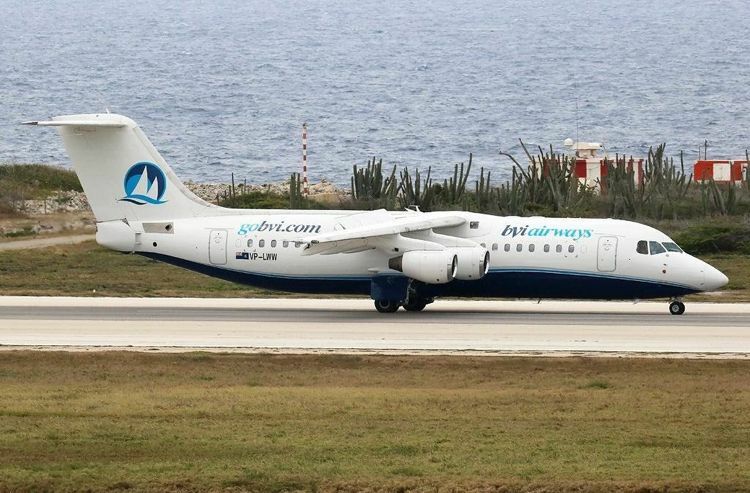 Throwing $7.2M of taxpayers dollars at BVI Airways, a defunct and “bruk” airline that previously couldn’t stay airborne and left owing the BVIAA over a $100K, was at best a BAD deal. Through the elation of potential non-stop flights from MIA to EIS, government forget to perform due diligence, exercise effective stewardship and fiduciary responsibility. Neither visitors nor residents have yet to hop aboard a BVI Airways flight in MIA and deplane at EIS. When will flights start? Will we quicker see green mules flying into EIS? What is worse and vexing, is that government cannot give any accounting of the flights nor the taxpayers $7.2M. Well, the Leader of the Opposition was blamed for the inability to procure a loan, along also with blaming the former Financial Secretary, and Chairman of Tourist Board for their positive recommendations on proceeding with the deal. Here is a news flash; the ultimate responsibility for the decision was the Premier’s. Consequently, an investigation into BVI Airways is LONG overdue. It would have been gross negligence by the Guv if an investigation was not commissioned to find out what happened and clear the air. BVI residents need to know what happened to their $7.2M. This is an example of poor leadership, management…….etc that is a good case study of how not to and is not worthy of emulation. There needs to be stronger internal and management control of spending taxpayers money. The HOA needs to be more engaged. Passing the budget is one thing but spending money is yet another. No one person should have the authority and ability to disburse $7.2M on his/her own. The HOA should authorize and appropriate expenditure of this size/level. It is a structural governing failure that needs fixing. Moreover , while we are at it, an independent investigation is needed into the $30-40M cost over run at Tortola Pier Park (TPP)……….etc.